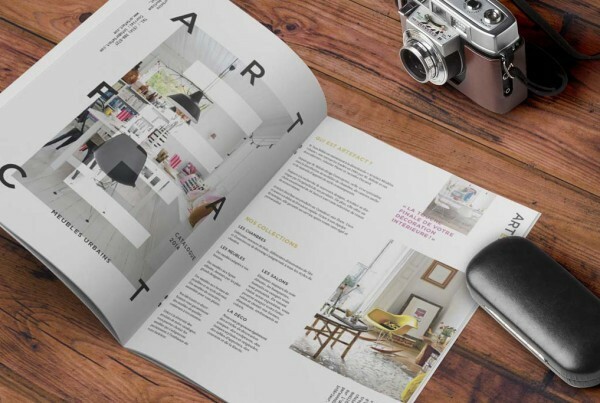 Need to impress your clients with an appealing, high-quality catalog? Printing New York provides high quality, fast turnaround catalogs in short and bulk runs for added saving. Printed using our offset printers which provide both efficient and consistent printing results. Perfect for your restaurant menu, service and product listing, directories or your new brand catalog. You work on the design and we will handle the affordable catalog printing. Choose Printing New York as your trusted printing company for catalogs and receive the low cost, high quality catalog print runs that you’ve been searching for. Our short-run catalogs start from as little as 10 and our bulk-run as little as 250. Print up to 10,000 catalogs in one order or contact us if you have a larger job in mind. We cater to clients from New York City, Long Island and New Jersey as well. We print using durable, high-tier paper or cardstock giving your catalogs the elegant, lively look and feel you require. We offer both saddle-stitched and the sturdier, wire-o binding to bind your catalogs. Maximize your marketing and brand exposure with a catalog run today.